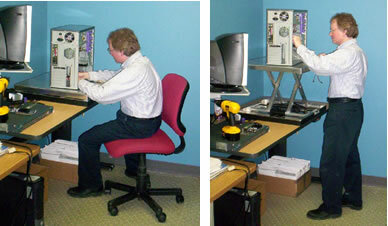 The Lift-Tool is like having a personal assistant whenever you need one. socket and lift or lower loads up to 300 lbs. Up to 17 3/4" above the work surface. Lift loads up to 300 lbs. 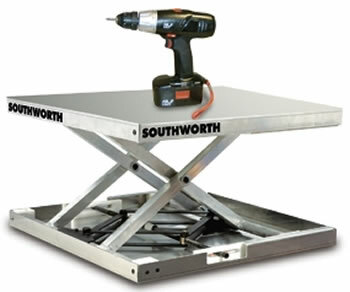 and Southworth Lift Table from your source for material handling equipment.